Here is a Real nice Car! 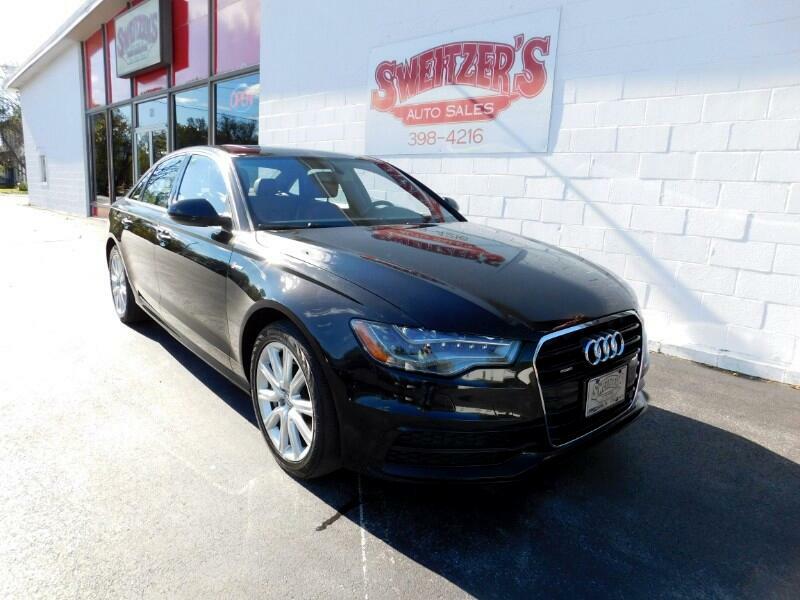 This is a 2012 Audi A6 with 80,890 miles on it. This Car is Super clean and all Serviced. This Audi was over $60,000 new. Call or stop in for a test drive.